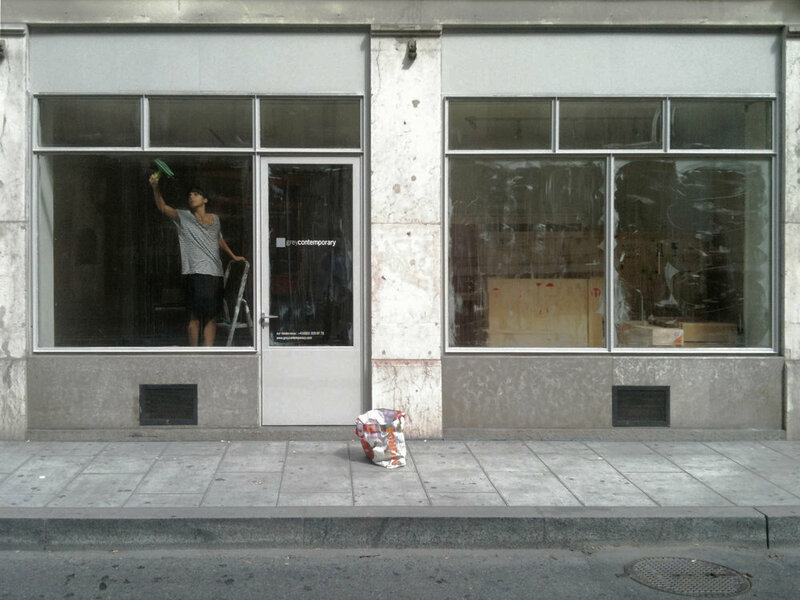 The repossession of the alternative art space LABO by an hypothetical international art gallery named « Grey Contemporary » was staged throughout September 2011, during MAC11 in Geneva. The successive changes brought to the place and the rumours stirred up trouble both in the underground and the art galleries milieus. 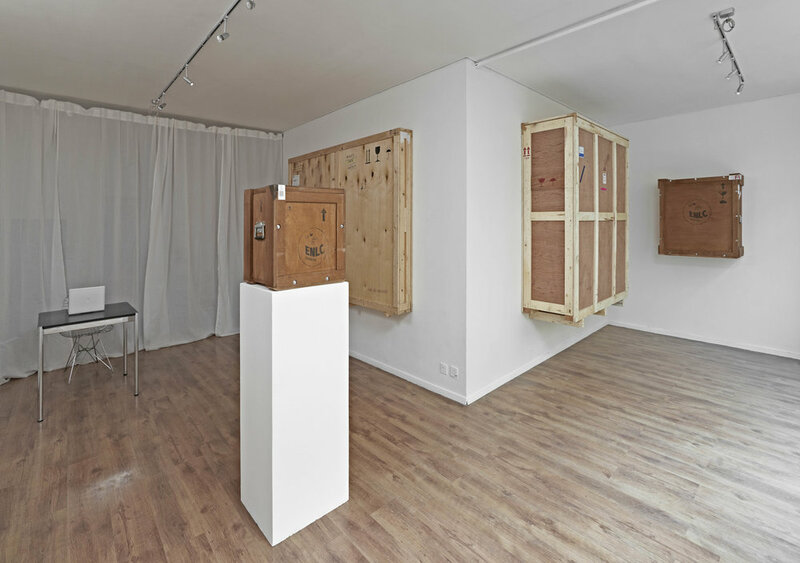 The art crates stored in the gallery ended up hung on the walls after one month of works, protests and hearsays.